“Jude, I have gone in search of Adam. I love you baby. Jude is just six years old (four months and two days) when she discovers the lifeless body of her mother. It shatters her young life and the hurt train keeps on coming. Her father farms Jude off to various neighbours after the death of his wife while he begins a new relationship with Rita. One of these neighbours is Aunt Maggie at Number 30. It is here that Aunt Maggie’s brother, Eddie, sexually assaults Jude. And it is here that Jude begins a journey that twists her life in ways that are often impossible to read about. Jude is desperate for attention – and it’s completely understandable since her father virtually ignores her. At school, one of her teachers takes a special interest in her, but it isn’t enough to save her from the hurt that is gnawing away at her insides; big girls don’t cry is Jude’s mantra. Smailes writing is often beautiful, but unlike anything I’ve ever read before. Sentences are fractured and stagger across the page, perhaps to mimic Jude’s own thoughts. This isn’t one of those novels where a child endures horrors only to bounce back, more resilient than ever. 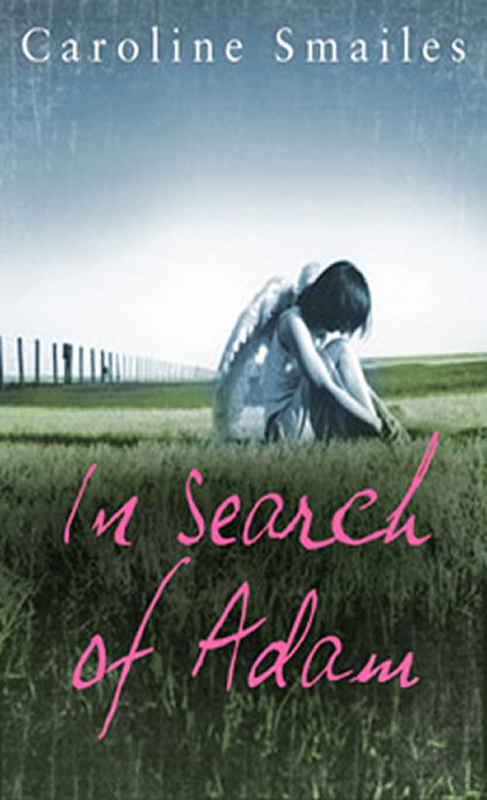 In Search of Adam is almost relentlessly dark and as a mom, it was often extremely difficult to read. This entry was posted in Book Chat and tagged 2011, explicit, literary fiction, tweet by Christie. Bookmark the permalink.